Are you tired of boring-looking rooms without any touch of style? 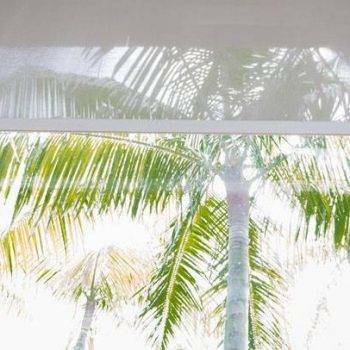 Maybe you still have those same old drapes on your windows, without thinking that there’s any problem with them. On the contrary, if you are searching for Custom Roman Shades and feeling the need to upgrade your homes decoration, XPO Blinds can help! 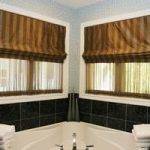 Roman shades are window coverings that offer a unique style to your windows while enhancing your home. 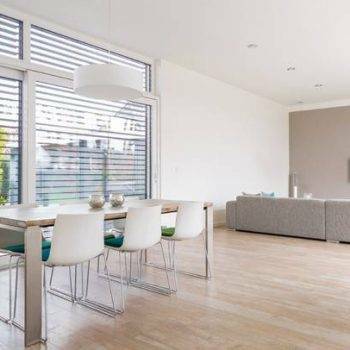 They add an elegant touch to windows and can give your home the upgrade you are looking for. Among the several things that make roman shades extremely popular and catchy to the eye is its sleek, layered and intricate designs patterns. Roman Shades are available in several different fabrics (and bamboo), colors and textures, and in room darkening and light filtering qualities, they can match the color of your home. Likewise, several shade patterns can control the amount of sunlight allowed in your home. These patterns are uniquely designed to fit into virtually any home. 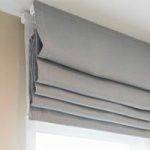 Roman shades can be lowered and raised with cords. The cord is built-in with a four-way design to enable easy raising and lowering of the shades. When the shade is lowered, it will effectively shut out the room’s window. Even when lights are on, you cannot see anything from the outside; and if, on, the sunlight will shine brightly with some dimming effects. 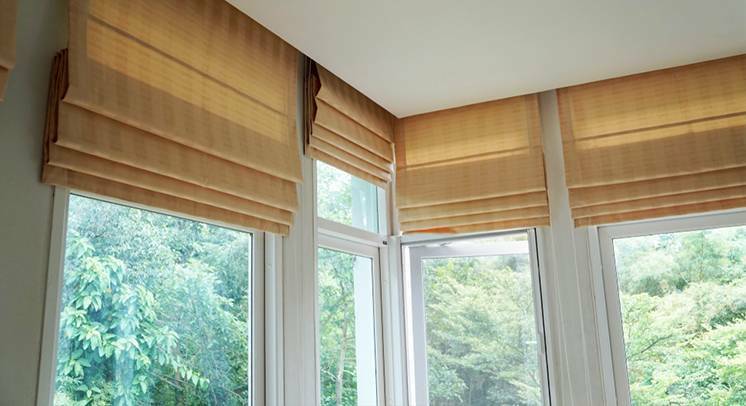 Depending on the statement you want to make the Roman shades you can make your room look cozy and warm by opting for warm colors, like yellow or orange. Even if the shades are striped, warm colors will make your room look like it is welcoming your visitors to come in and stay for a while.